It doesn’t matter whether you haven’t ridden all winter or you ride every day. Everyone can use a tune up on their motorcycle riding. After a long winter or a period when work got in the way of riding we need to get reacquainted with our motorcycles and our skills. Some of us ride every day, but we ride to work and back home using the same roads and the same speeds with the same skills. In the winter it may have been too dark or too cold to go and do any other kind of riding after work. On a Sunday morning a mall parking lot may be a good place to practice some of your skills. You can practice U-turns, figure eights and braking. If it is raining that’s a bonus. But ten or fifteen minutes are not going to make you a better rider. There are plenty of opportunities available to become better. 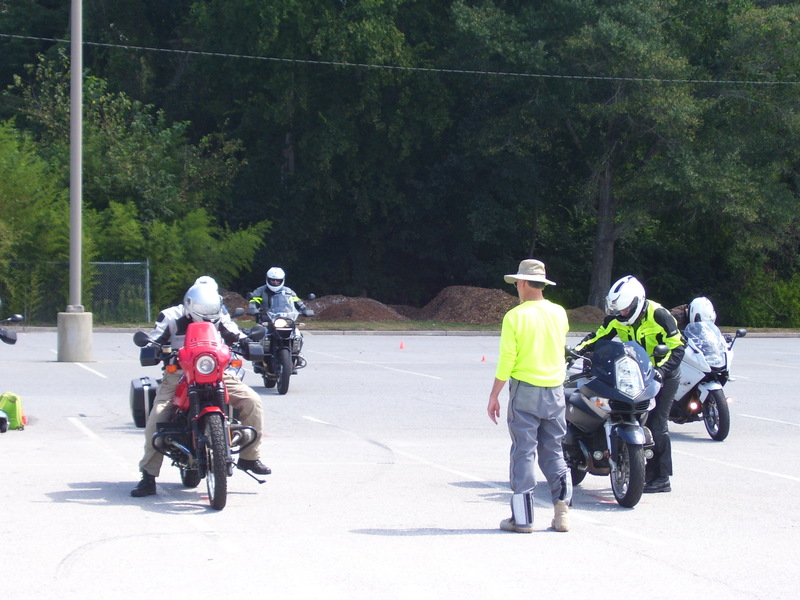 Motorcycle Safety Foundation classes are held at local colleges, BMW in Spartanburg and track days at professional race tracks. If you are a member of the MOA you could qualify for a $250 grant from the Paul B. Scholarship Fund for motorcycle rider training and education opportunities. 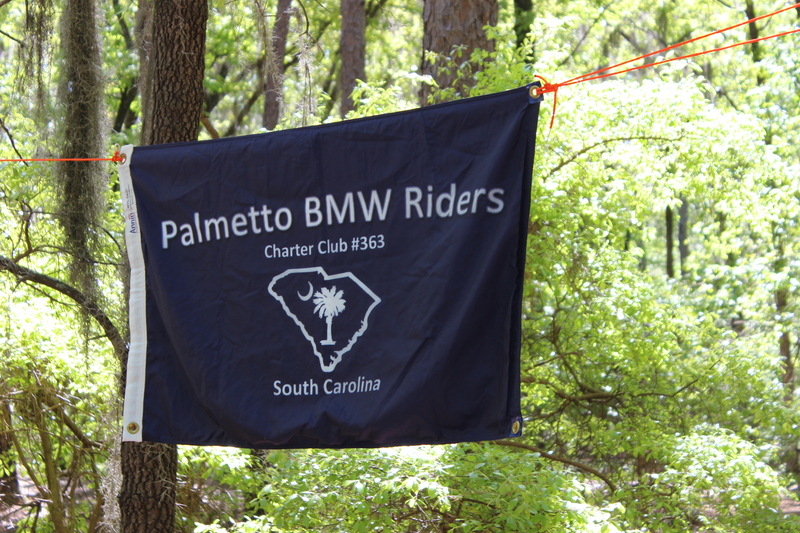 Paul Bachorz was a very active member of both BMW MOA and BMW RA. After his death, his home club out of Vermont established a scholarship fund in his memory. Today the MOA awards 40 scholarships a year to their members to attend training and education classes. The BMW Performance Center offers MOA members a 15% discount on one day on-road and off-road classes, as well as a two day off-road class. Participants can ride their own motorcycle or rent a motorcycle at the Greer, SC facility.